This blog is about the vintage Hollywood photographs that appear on the Internet, particularly Google. The largest collection of vintage Hollywood photos is on the hollywoodphotographs.com website. 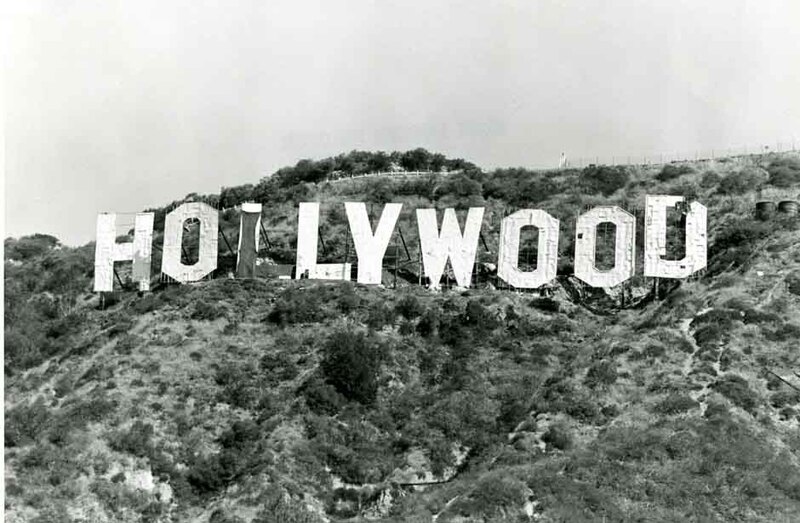 There are more than 9000 historical photos of Hollywood and there are more than 90 subject categories from which to view old Hollywood photographs. For years, Hollywood has some of the most gorgeous, lavish and ornate theaters in the world. Even today, four of them are considered the most beautiful palace type theaters ever built. The first movie theater in Hollywood was the Idyl Hour Theater. 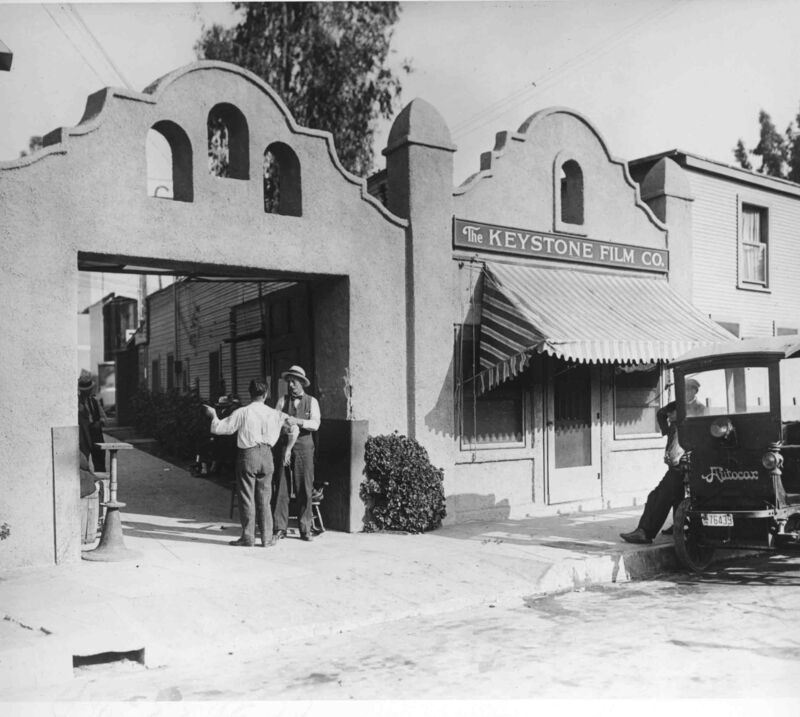 Established in either 1910 or 1911, it was located at 6525 Hollywood Boulevard. During its first year, the small theater was little more than a converted store with chairs, a projector and a screen. 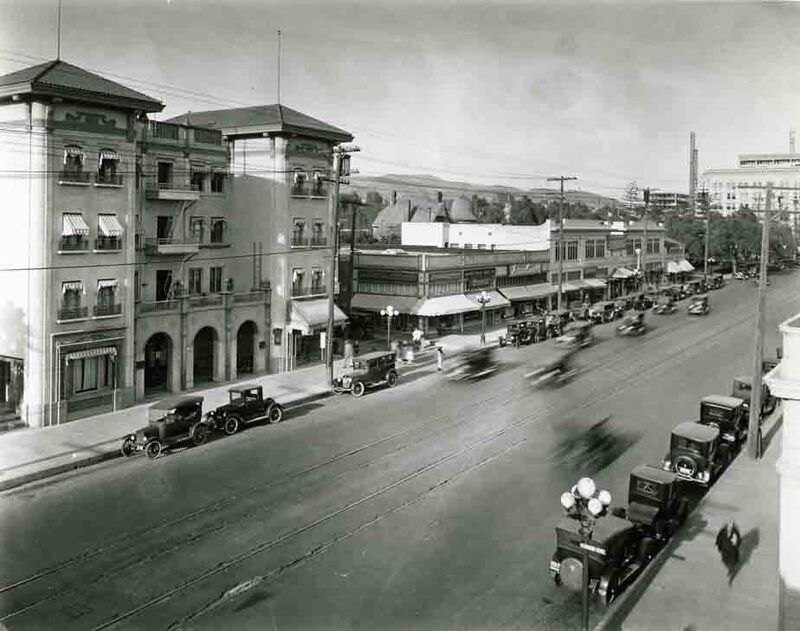 The Idyl Hour, whose name was changed to the Iris Theater in 1913, moved to 6415 Hollywood Blvd. 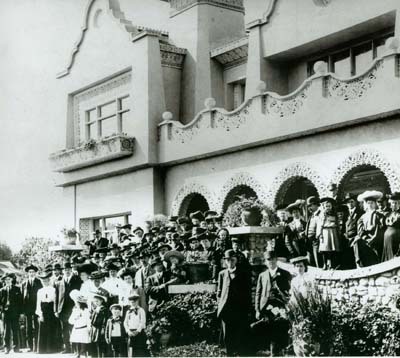 in 1914, and to a new 1000-seat theater at 6508 Hollywood Blvd. in 1918. If you were to walk down Vine Street in the 30’s-40’s, you would see lit-up station call letters in every direction. 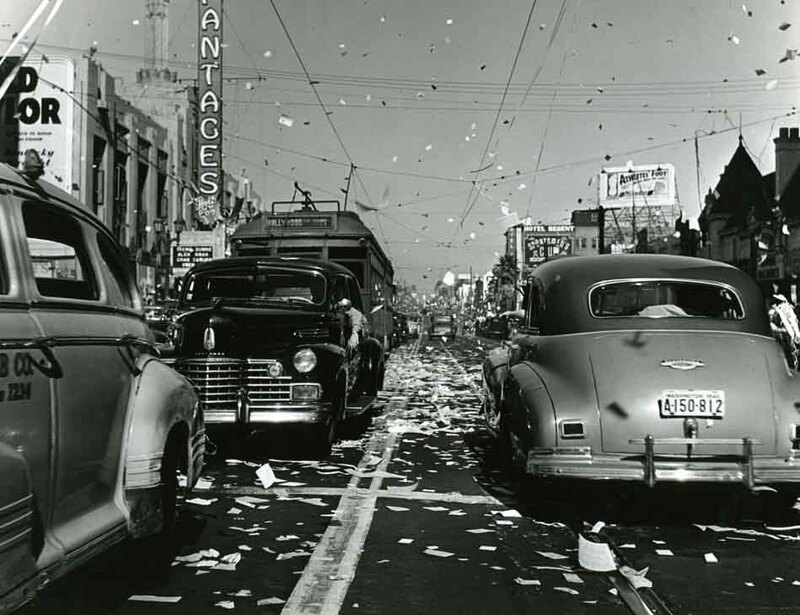 In the golden ages of radio and television, Hollywood was the broadcast capitol, and Vine Street was mecca. 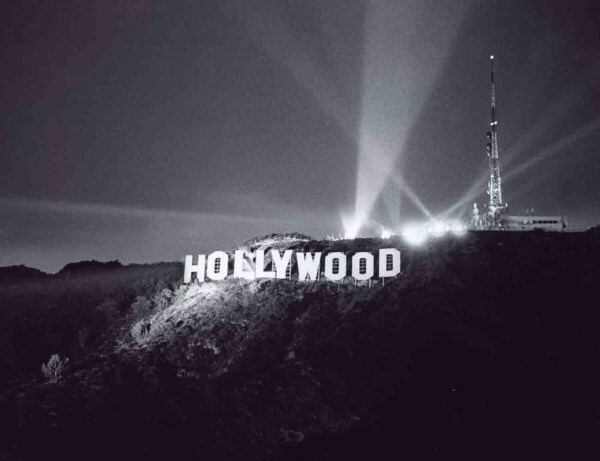 Movies, of course, made Hollywood’s image, but daily national radio shows captured Hollywood the place in living rooms across the country, and helped it become the world’s entertainment capital. And when TV came on the scene, show business would change forever. 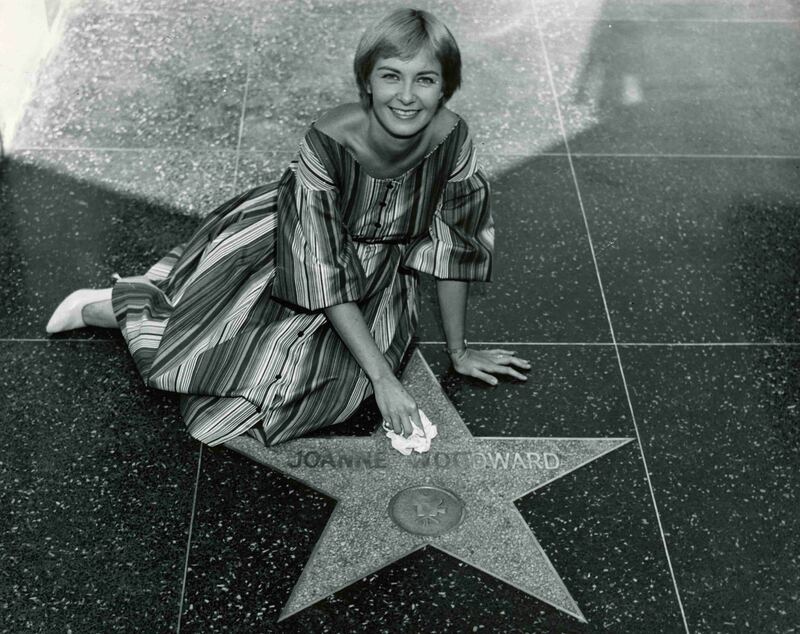 The hollywoodphotographs.com website has scores of vintage photos of Hollywood radio and television stations. 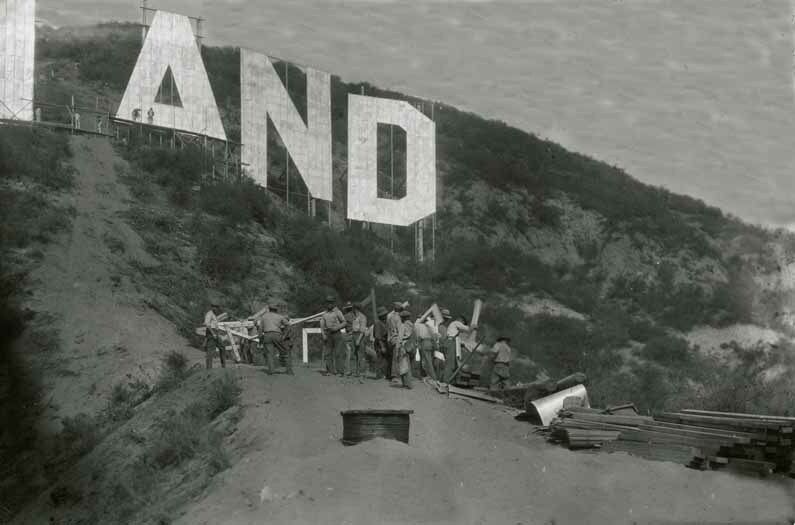 There are more than 125 rare photographs of Hollywood television and radio stations on the website. Hollywood Blvd. is one of the country's most famous streets. Known for it fine shopping, Hollywood Blvd. is, also, the Hollywood Walk of Fame. The hollywoodphotographs.com website is the largest collection of Hollywood Blvd. photos. Hollywood Blvd. 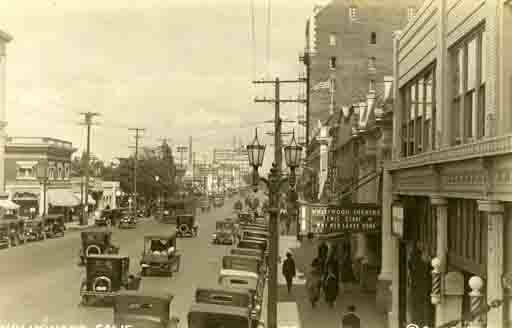 & Wilcox Ave. in 1900. Rare and old Hollywood photographs can be found on the popular hollywoodphotographs.com website. With more than 9000 photographs and over 90 subjects from which to choose, this website is the largest collection of Hollywood photos. The following are four photographs subjects that are on the website. Laurel Canyon became a popular scenic location shortly after Hollywood was annexed to Los Angeles. Hundreds of visitors each week traveled up the 2 mile-long Laurel Canyon Boulevard, a graded dirt road. The road ran up the canyon, for it divided at what is now look out mountain Avenue. The left road twisted to the summit of Lookout Mountain, while the right road continued to the top of the Santa Monica Mountains and down to the San Fernando Valley. 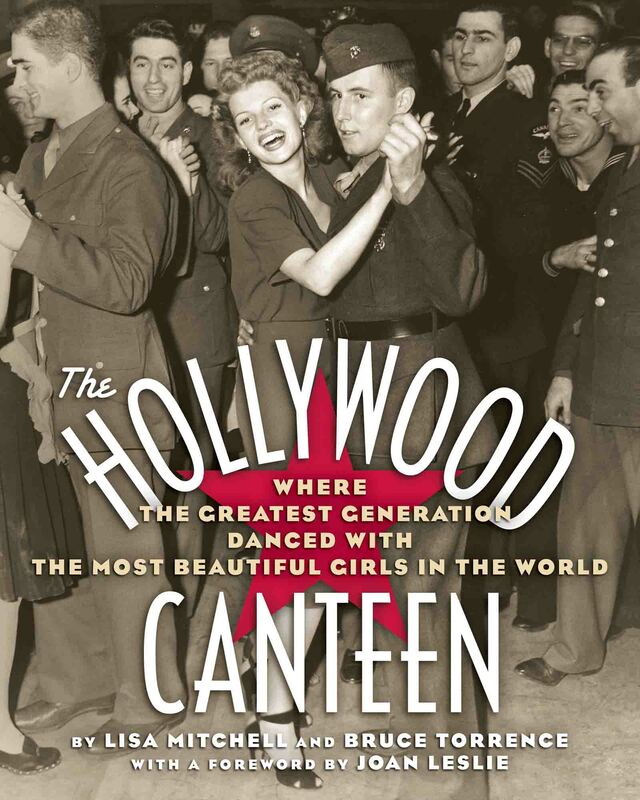 The largest collection of Hollywood restaurants is on the hollywoodphotographs.com website. 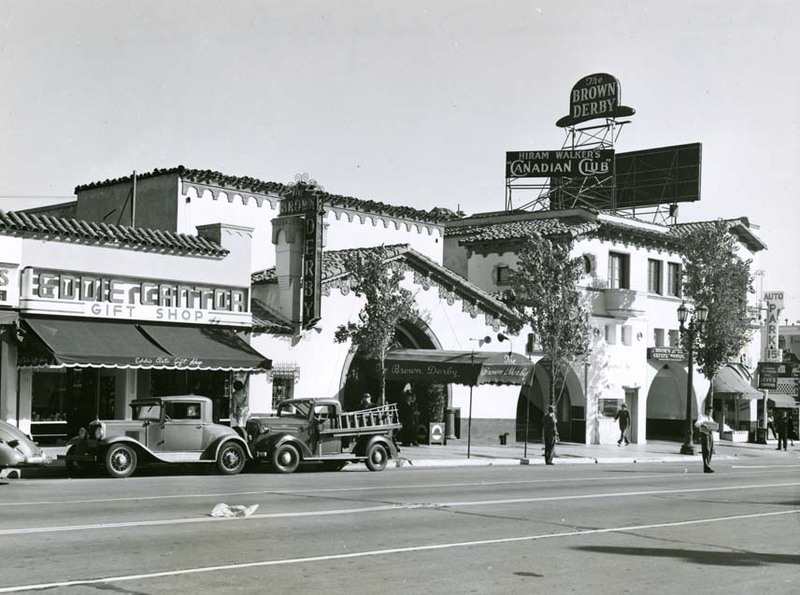 There are more than 450 photos of 95 past and present Hollywood restaurants ane nightclubs. One of the most famous nightclubs was Ciro's Nightclub on Sunset Boulevard. 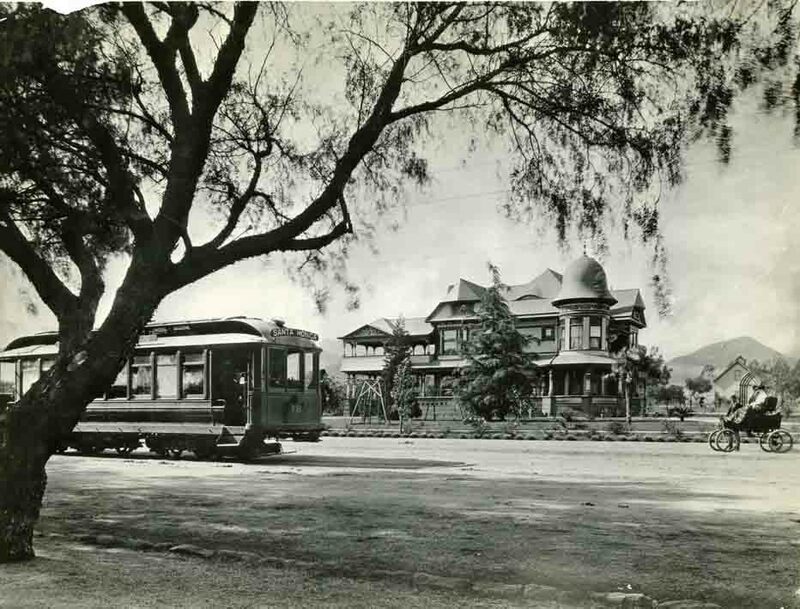 Opened in January, 1940 by William Wilkerson, the club was an immediate success. Many of Hollywood's most glamorous celebrities visited Ciro's on a nightly basis. The nightclub boasted of some of the finest entertainers to perform on a regular basis. Some included Sammy Davis Jr., Sophie Tucker, Peggy Lee, and Liberace. After more than 25 years of operation, the club closed in 1958. 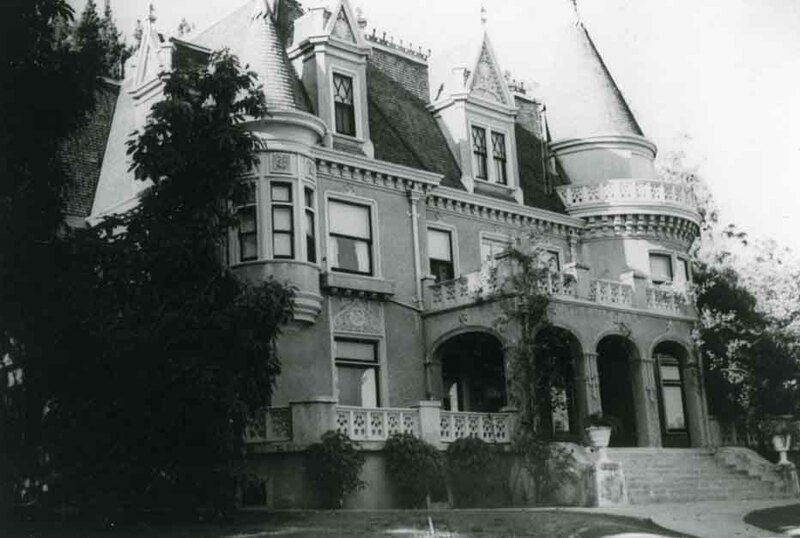 The Magic Castle is the private clubhouse for an organization dedicated to the advancement of the ancient art of magic, as well as a strong desire to preserve its history as an art form, entertainment medium, and hobby. They began with a charter membership of 150, and now have a worldwide fraternity of nearly 5,000 and a unique and priceless library committed to the magical arts.